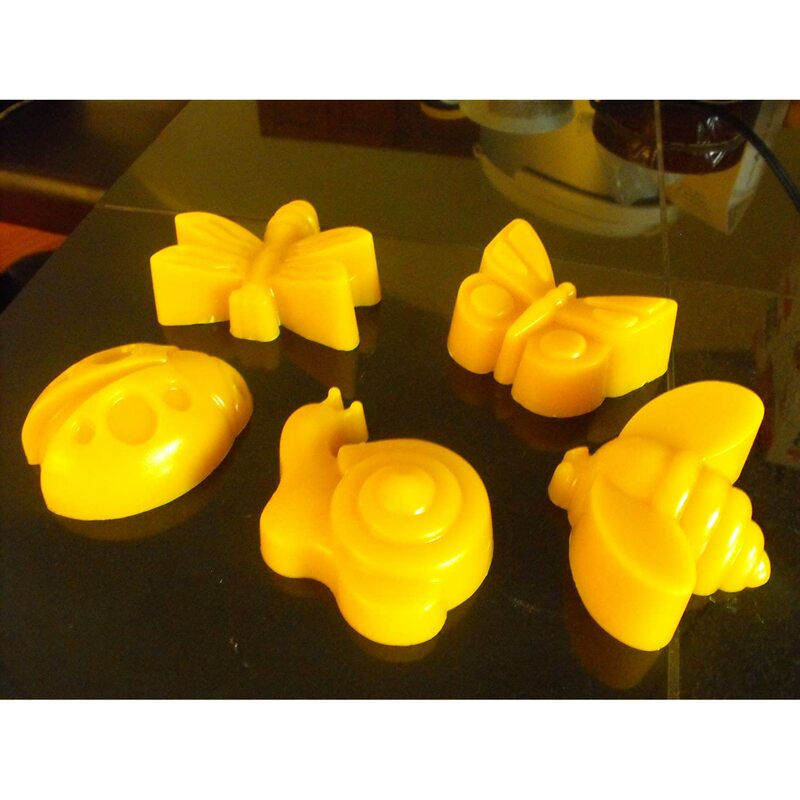 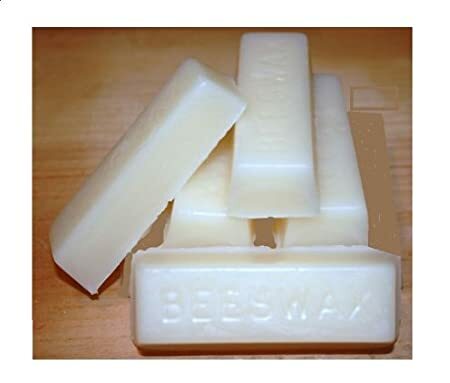 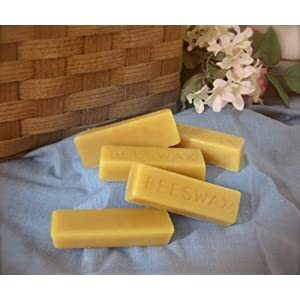 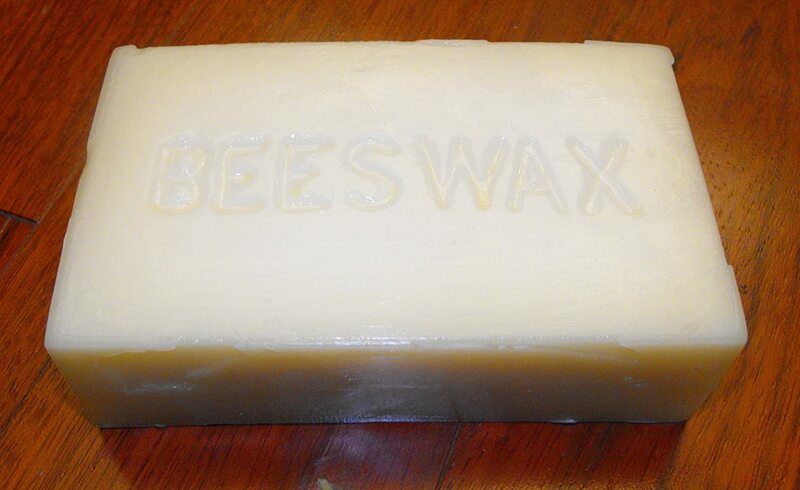 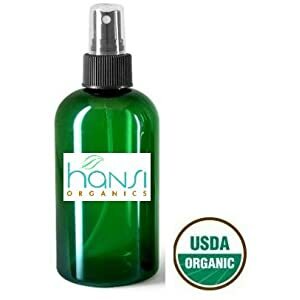 1 x Hansi Beeswax Bar 1 oz. 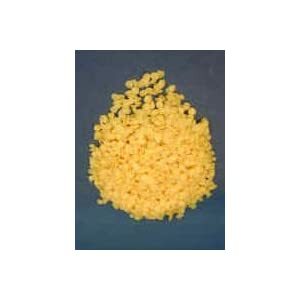 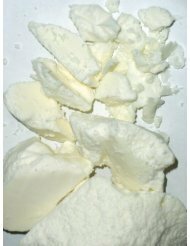 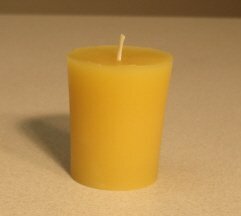 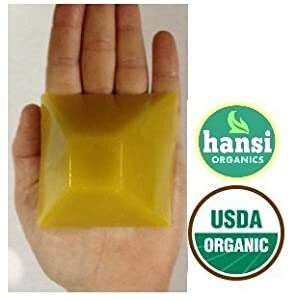 Hansi Beeswax Pyramid Block 2.4 oz. 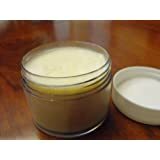 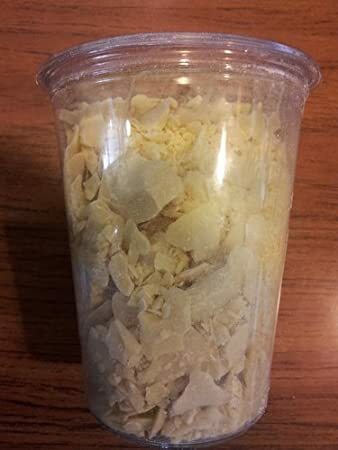 Jar of 100% natural Calcium Bentonite Clay powder.